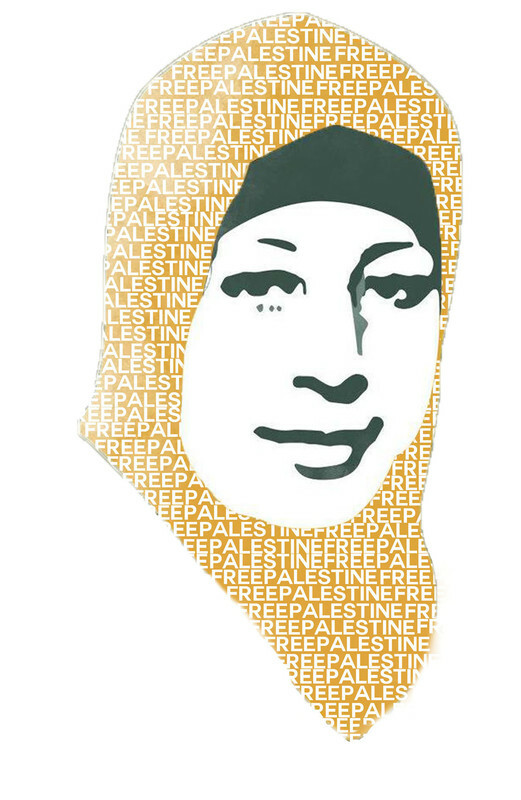 From 29th May to 8th June, students from Scotland – many of whom have been active in the We Are All Hana Shalabi campaign in support of the hunger striking Palestinian prisoners – are taking part in a 10 day trip to Palestine. The trip will meet with activists and organisations all around the West Bank, Jerusalem and Haifa. The momentum raised amongst student activists in Scotland throughout the We Are All Hana Shalabi campaign has inspired young activists to come to Palestine to continue to build strong links of solidarity, and to work together to raise awareness of the ongoing Palestinian struggle against apartheid, ethnic cleansing and colonisation. The delegation will meet with a broad range of representatives and organisations working in Palestine to resist the brutal Israeli regime; from small, grassroots organisations such as Jordan Valley Solidarity, popular committees such as those in Silwan and Beit Ommar to organisations like Addameer, Stop the Wall and the BNC who carry out vital advocacy and awareness raising work internationally. As the group travel and meet with these various organisations and individuals we will provide an analysis and account of the ongoing struggle in each village and city, and hopefully in doing so lay the foundations for future activism within the student Palestine solidarity movement in Scotland. We encourage you all to follow the blog, and to share the information provided so that it might inspire others to become involved in future activism – not just in Scotland, but internationally.